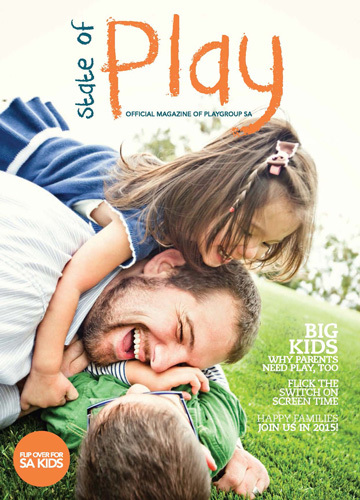 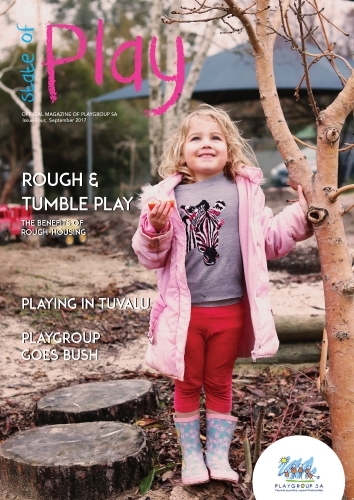 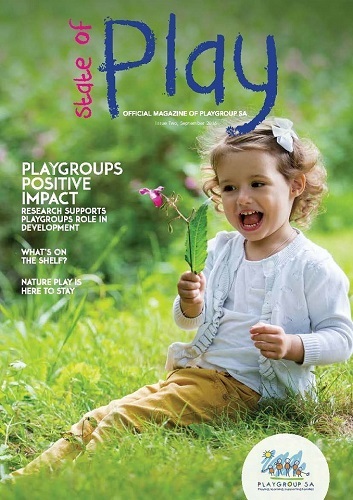 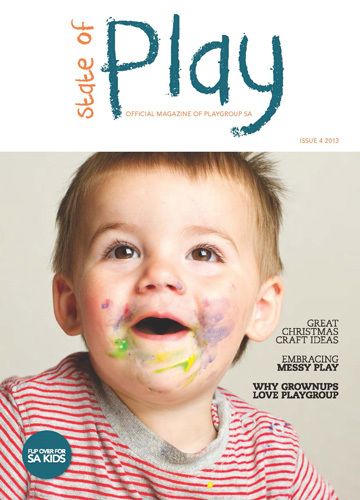 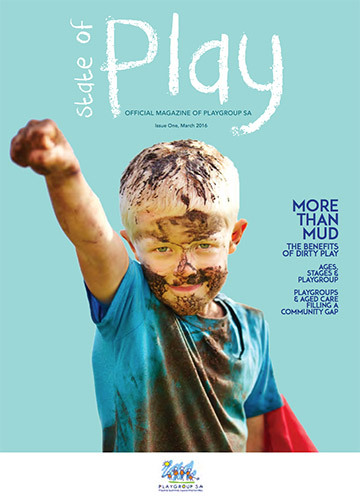 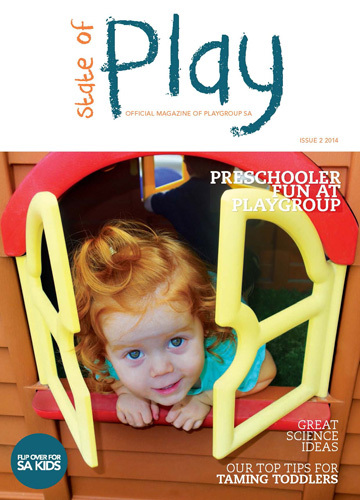 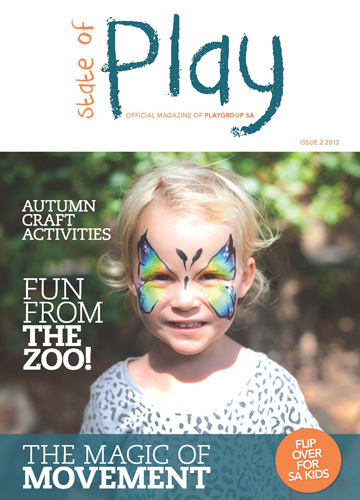 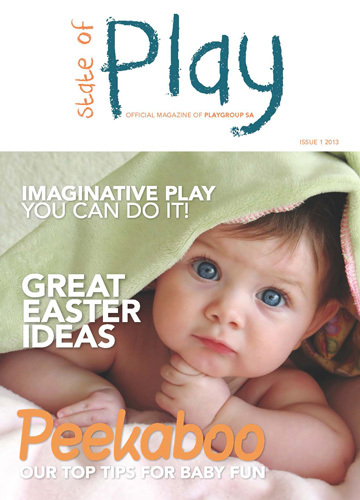 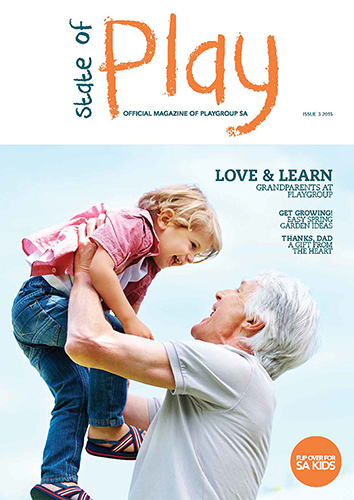 Playgroup SA is very proud to distribute our stand alone magazine - State of Play. 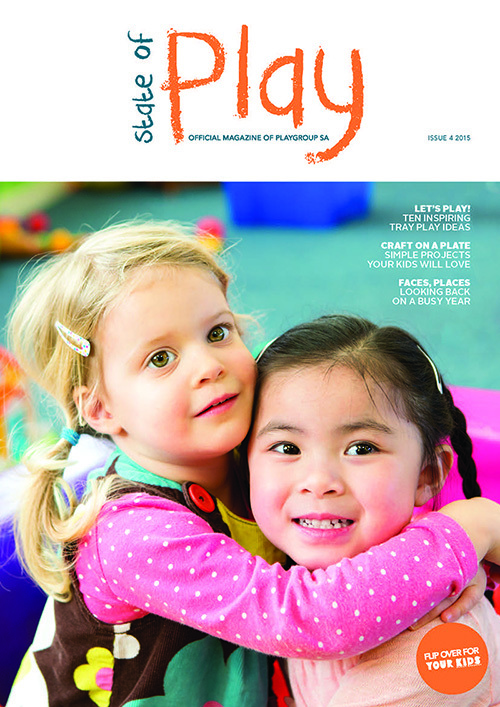 Formally featured on the flip side of SA Kids our new stand alone version is distributed two times per year providing you with information on all things learning through play. 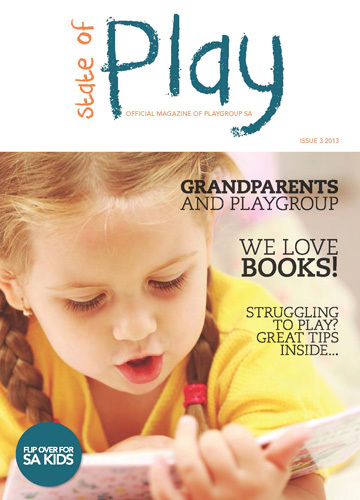 Click on the image below to read our most recent edition. 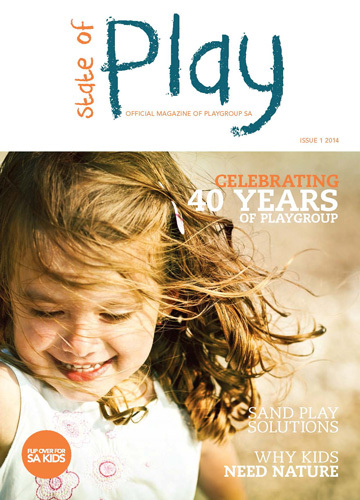 You can also read any of our past editions by clicking on the images below. 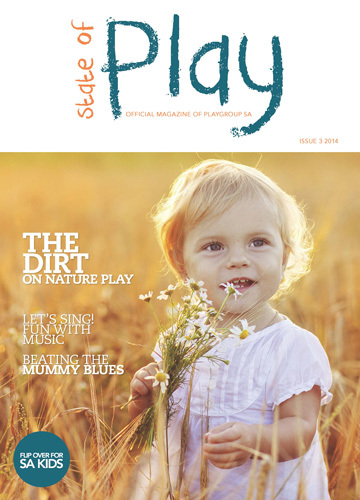 Each edition of State of Play is packed with Playgroup and home-related articles and play ideas for Babies, Toddlers and Pre-Schoolers.